The death penalty is being sought against a 21-year-old man originally from Marshall County. 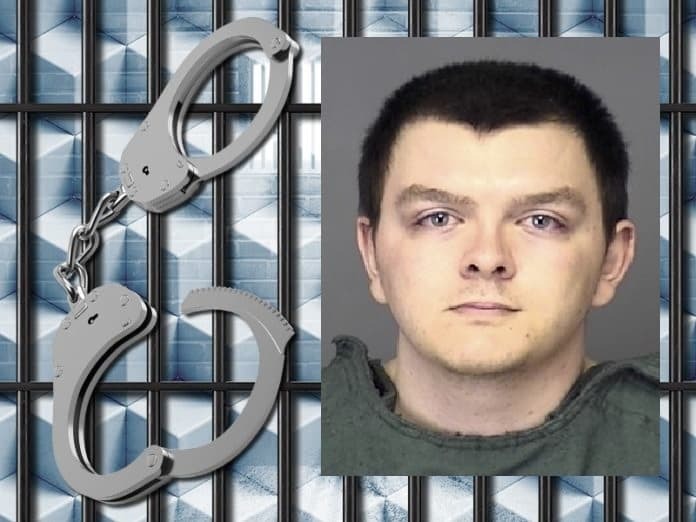 Zephen Xaver is accused of fatally shooting five people at a SunTrust Bank in Sebring back on Jan. 23. Xaver grew up in Plymouth, moved to Bremen during high school, and then moved to Sebring, Florida about a year ago. He was arrested for the killings and charged with five counts of first degree premeditated murder. Xaver will be formally arraigned on Feb. 25. The state attorney in the case says he will seek the ultimate punishment.